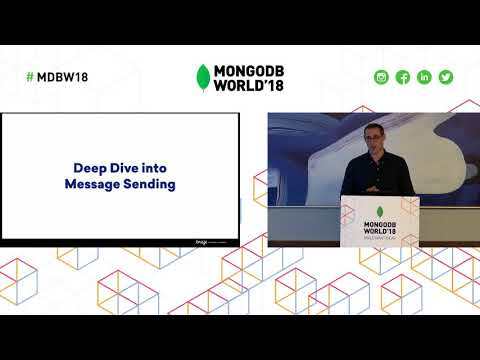 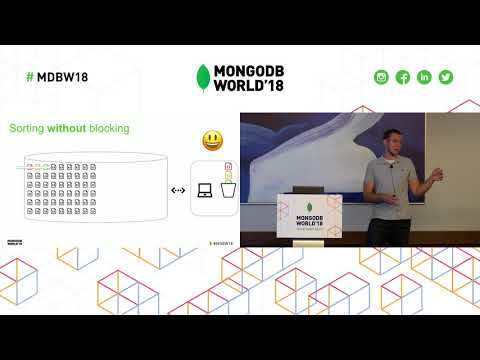 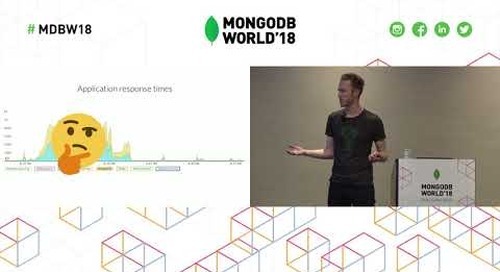 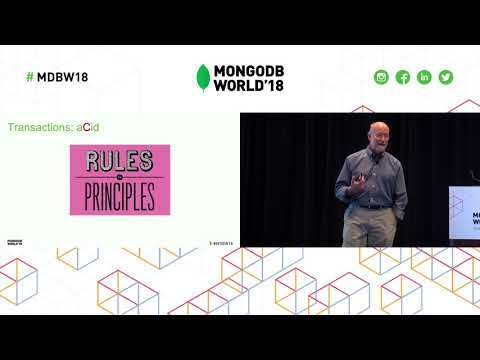 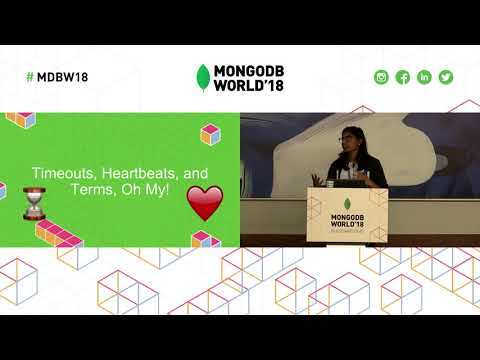 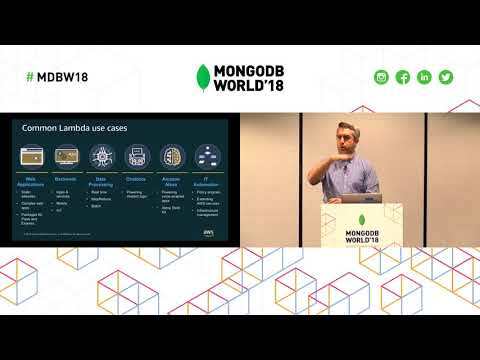 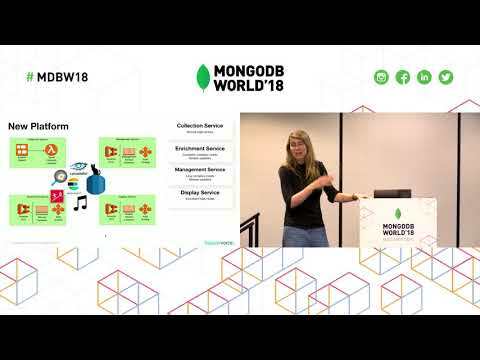 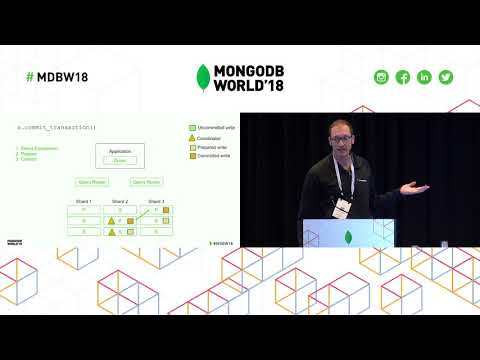 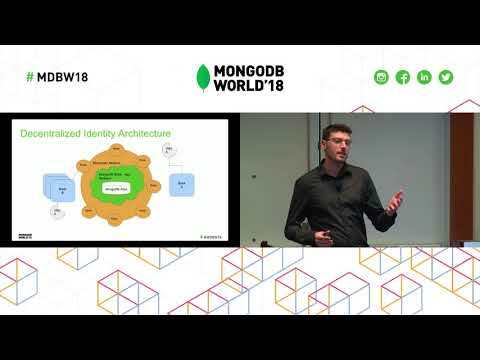 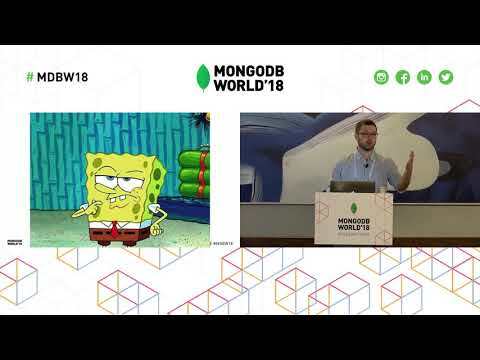 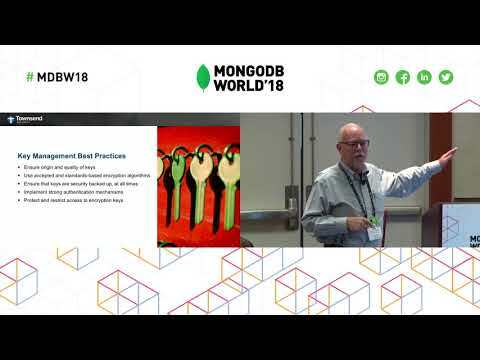 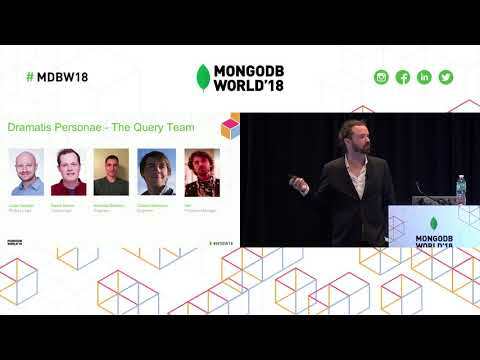 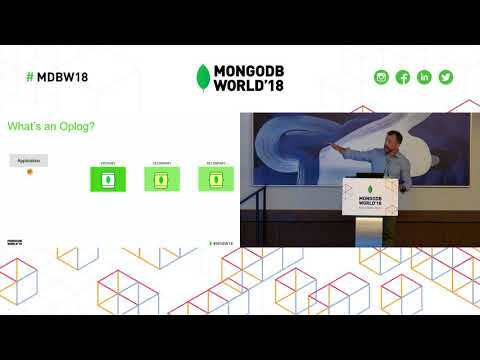 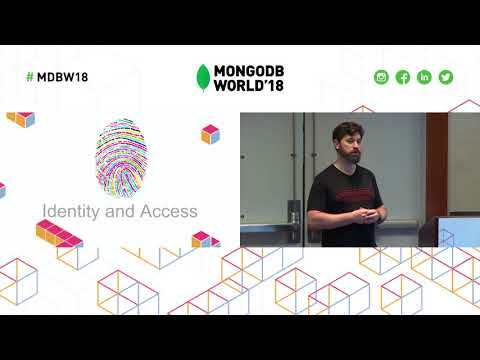 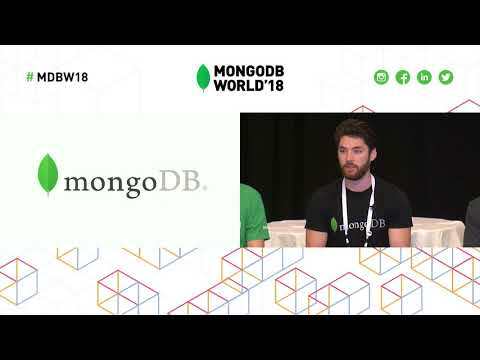 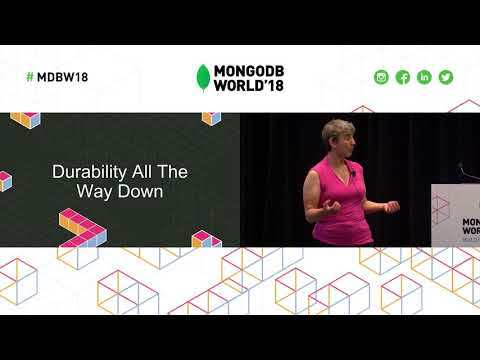 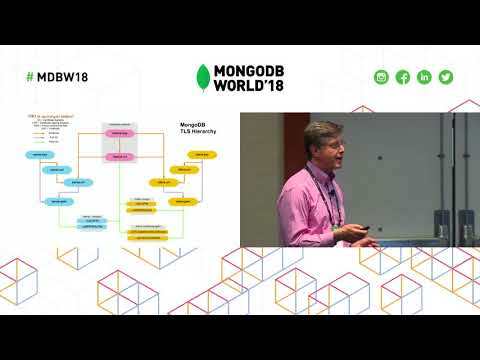 Presented by FICO's Aritra Chatterjee and Carlos Saraiva at MongoDB World 2018. 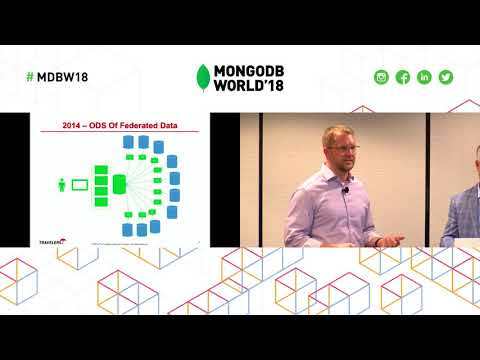 FICO Falcon Assurance Navigator (FAN) detects fraud, waste and abuse in real-time for procurement and expense transactions. 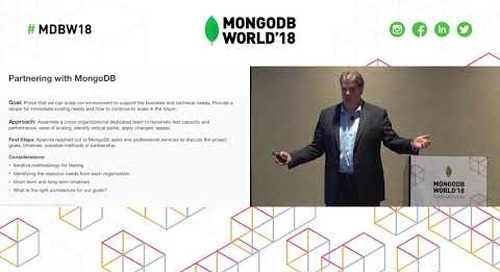 In 2017, FAN transformed from a monolithic on-premises application to a fault-tolerant, scalable, multi-tenant and ops-friendly Cloud product, with MongoDB Atlas as its primary database. 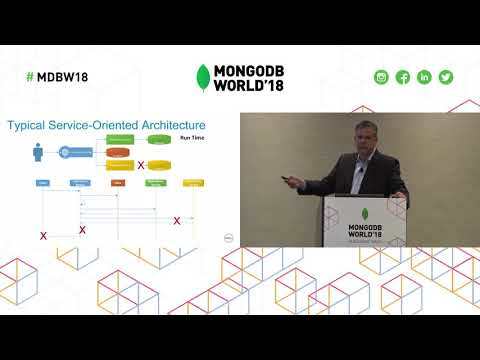 Along the way, there were some challenges faced including the need to aggregate data in deep nested documents in real time, orchestrating messages between systems, and building various capabilities that required multi-document transactions. 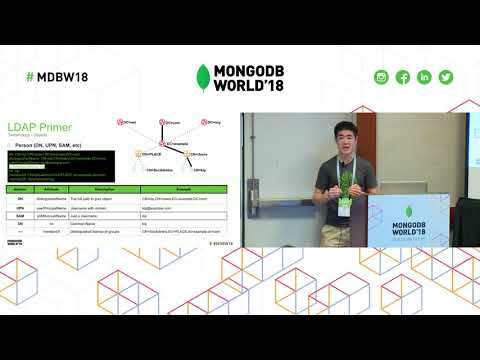 In this session, we'll focus on our utilization of the aggregation framework to query and report on expenses and procurement data, replacement of ActiveMQ with a MongoDB based queuing mechanism that resulted in significant reduction of operational overhead, our approach to implementing 2-phase commits at the application level, and our journey to implementing multi-document ACID transactions through the MongoDB 4.0 Beta Program. 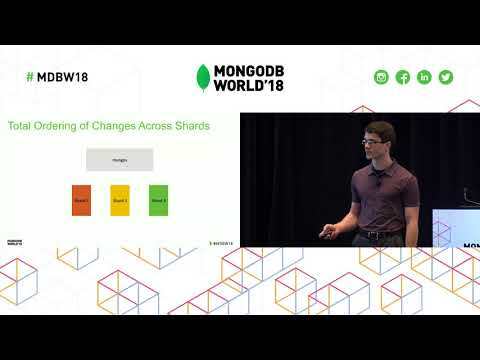 When a Startup Hits Growth Mode: Scaling from 200GB to 20TB!